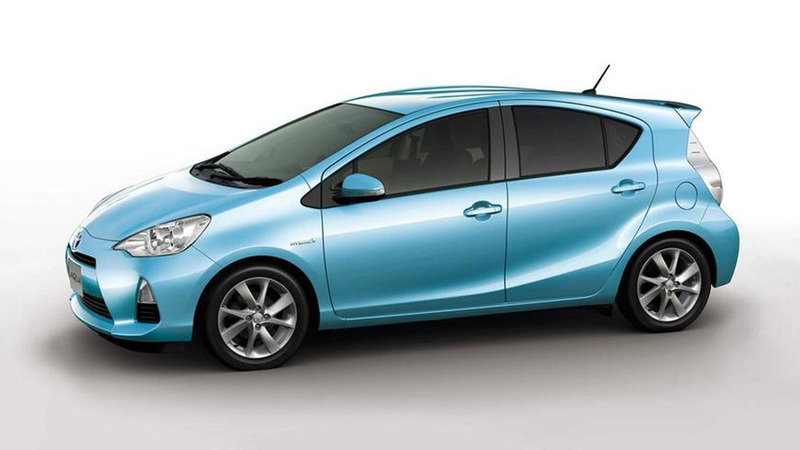 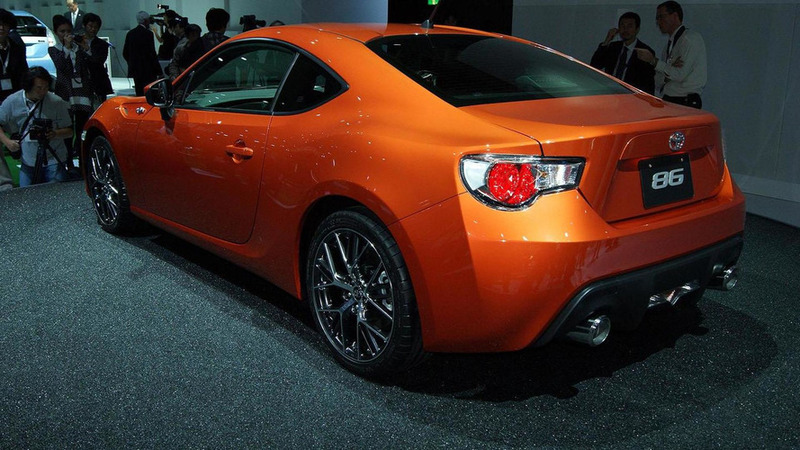 Toyota has unveiled four new vehicles, about of their debuts later this month. 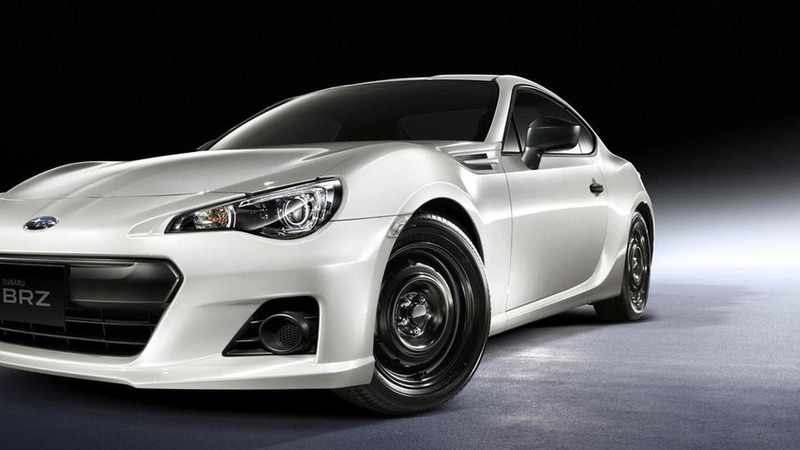 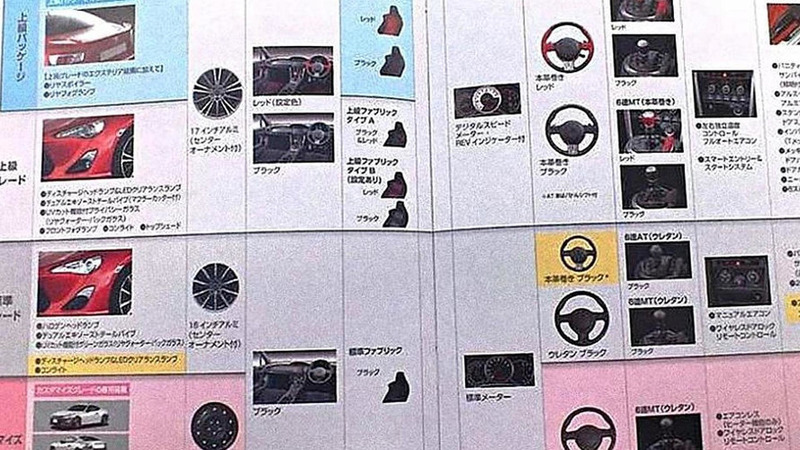 According to a recent report, the Subaru BRZ will have a 2.0-liter Boxer engine, with a unique ECU, that develops less than 300 hp (224 kW / 304 PS). 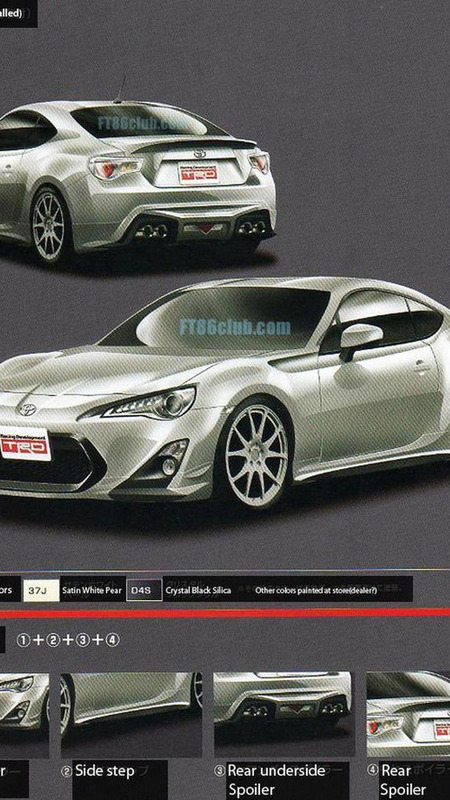 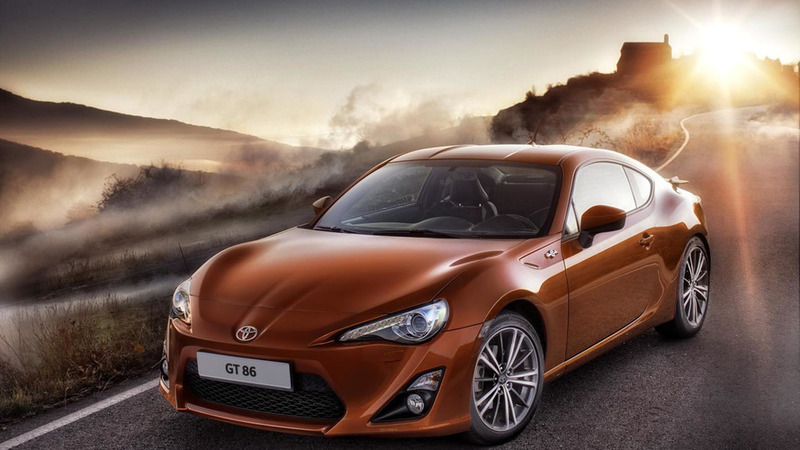 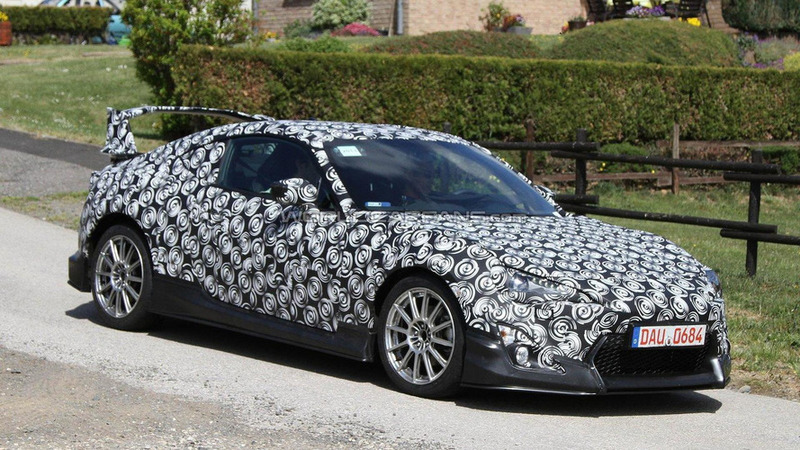 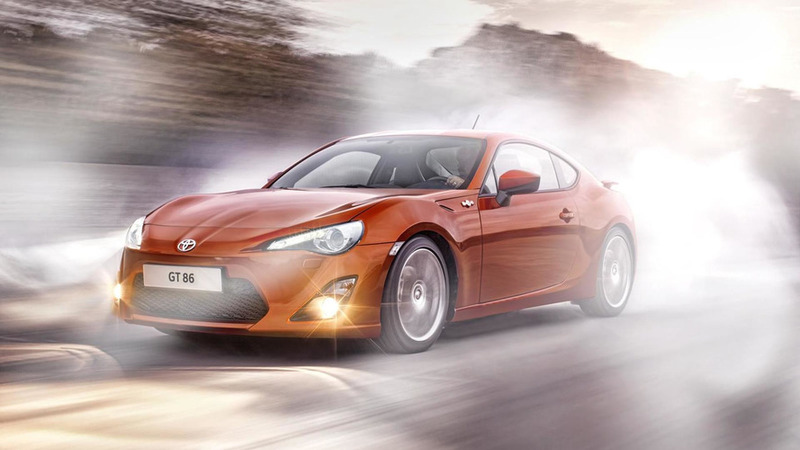 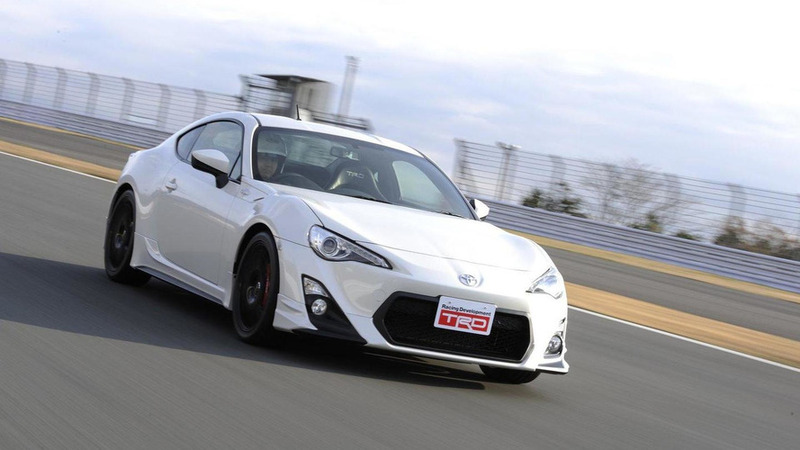 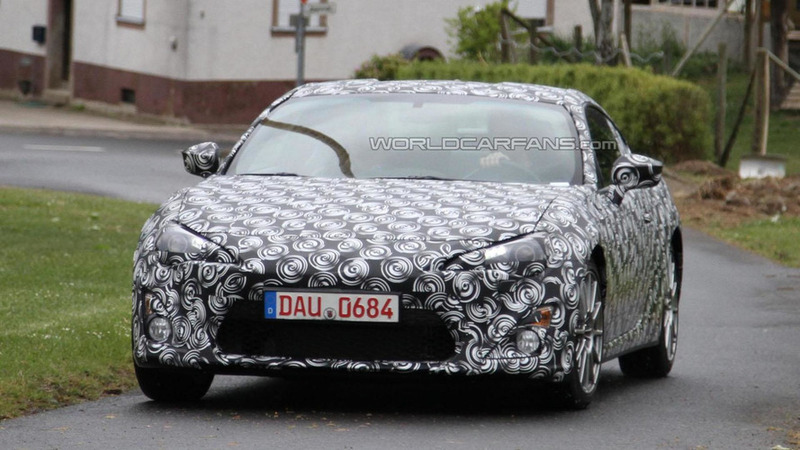 New details are starting to emerge about the Toyota FT-86 Gazoo Racing coupe as our spies have managed to get up close and personal with the model at the Nürburgring. 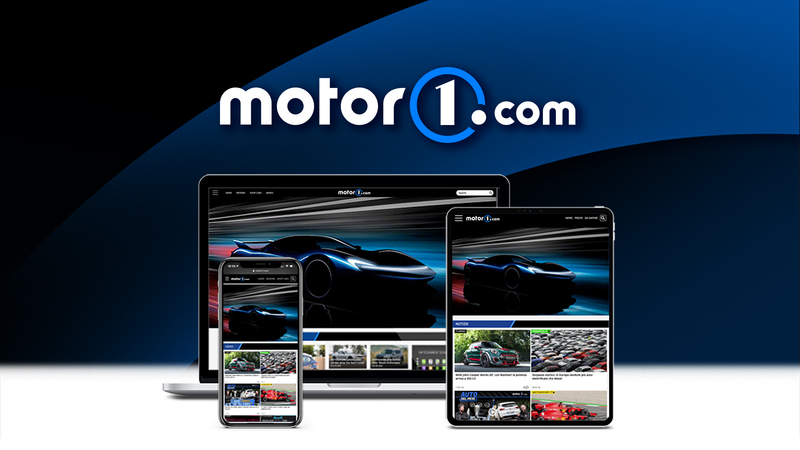 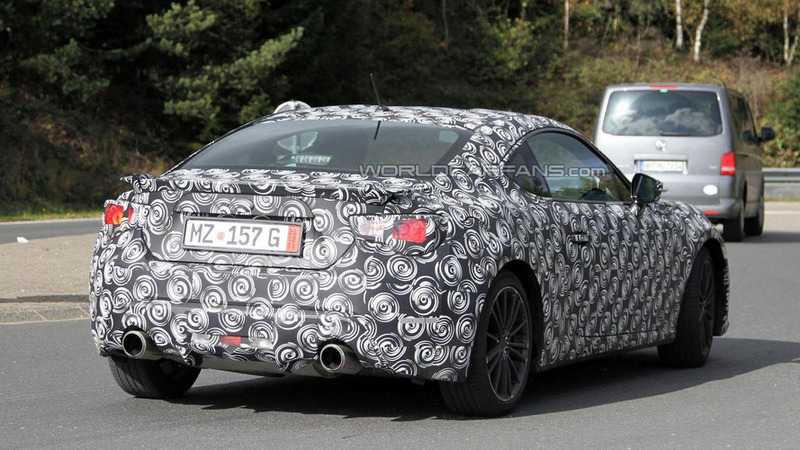 Snapped undergoing testing in Europe, the car is reportedly a race-prepped version that isn't destined for production. 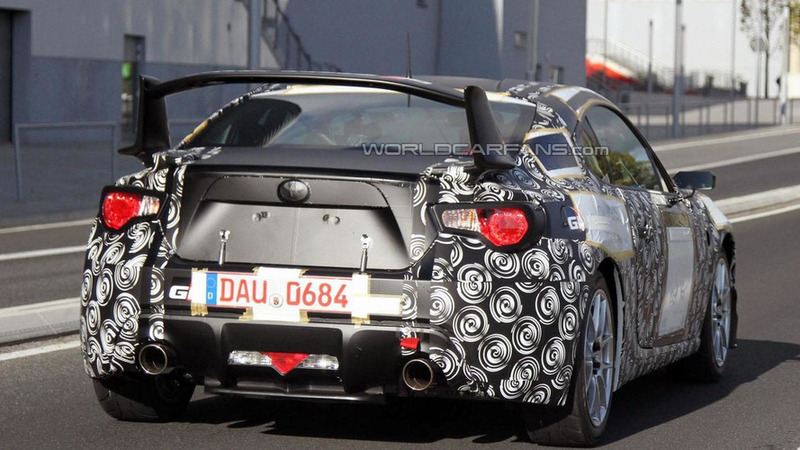 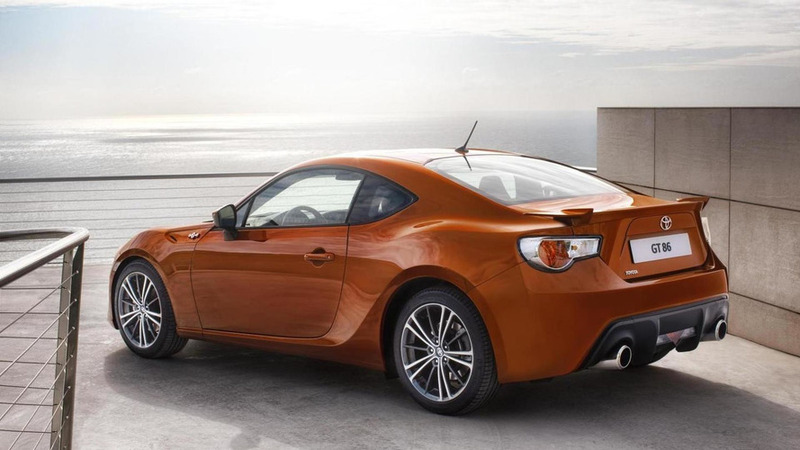 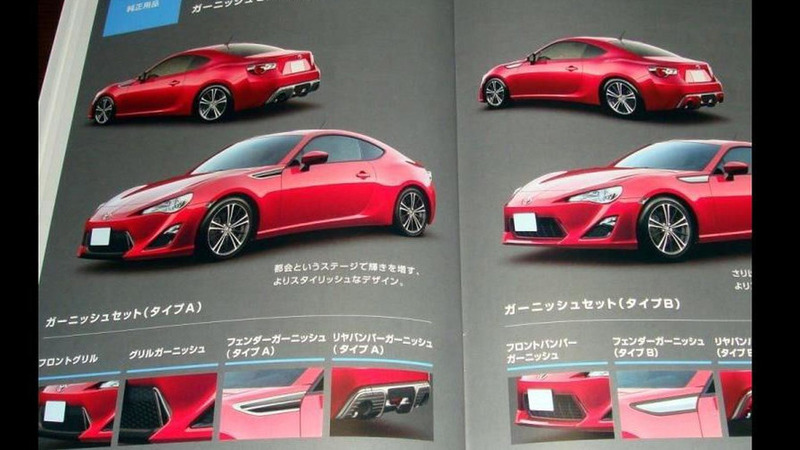 Latest spy shots of the upcoming 2012 FT-86 Coupe show a larger rear spoiler and new aero parts.